is both a work of art and science. 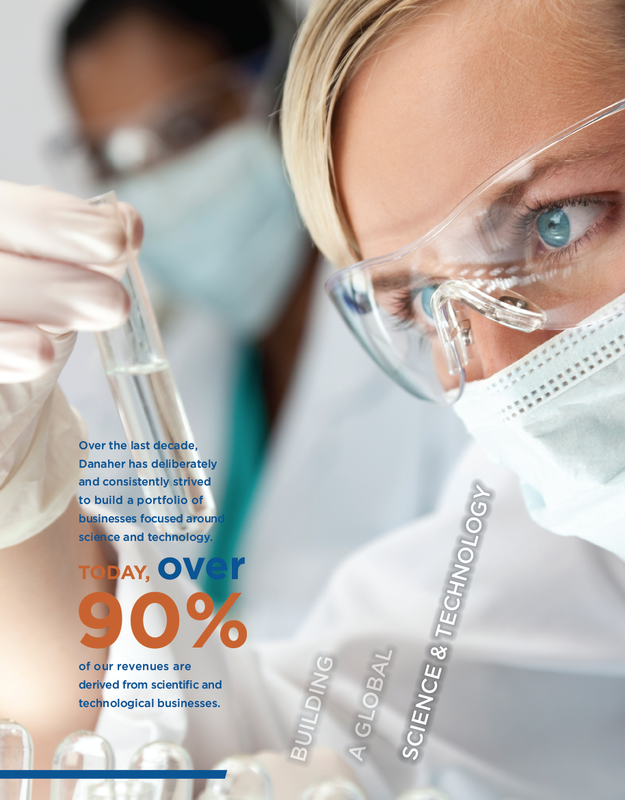 company’s accomplishments across the past year and its goals and objectives for the coming year – plays an essential role in artfully communicating and promoting the corporate brand and its mission, values and progress. 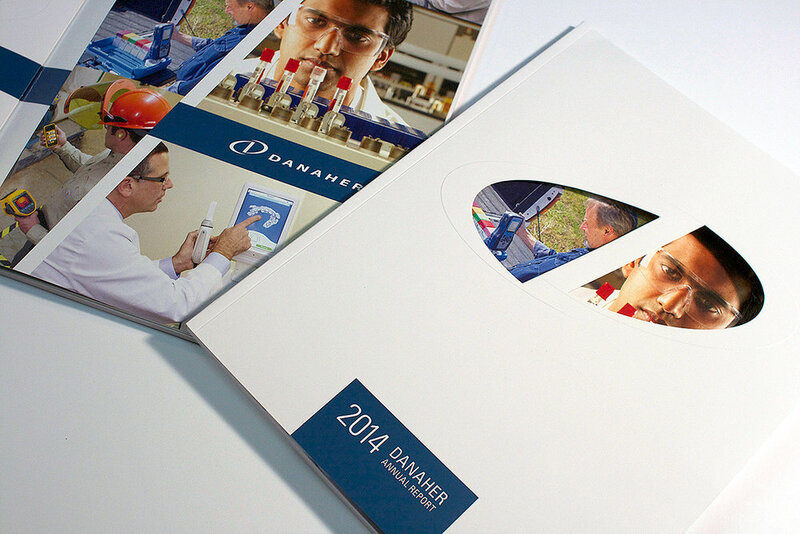 Your annual report’s success is our bottom line. 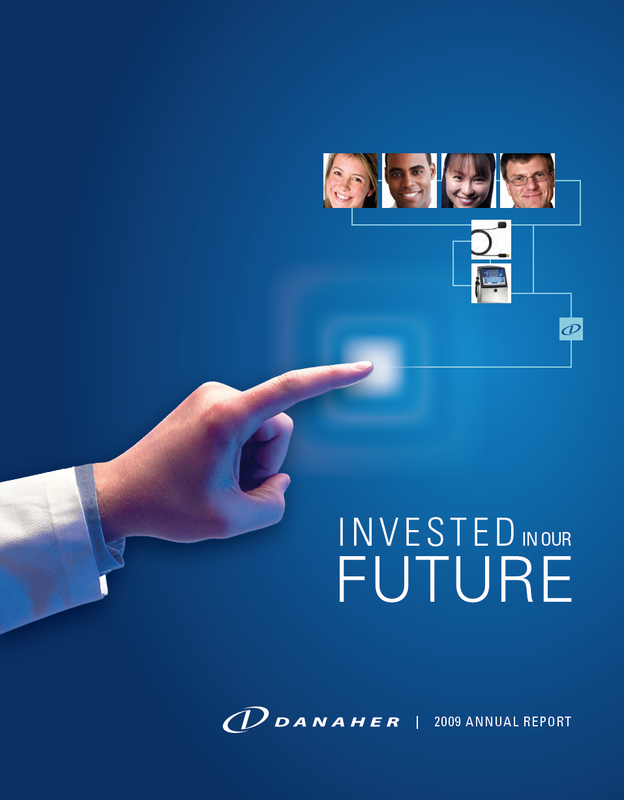 Founded in 1996, Return On Investment, Inc. (ROI) is a strategic brand marketing agency headquartered in Northern Virginia and perennially honored to be a Washington Business Journal 2017 Book of Lists top 20 agency. 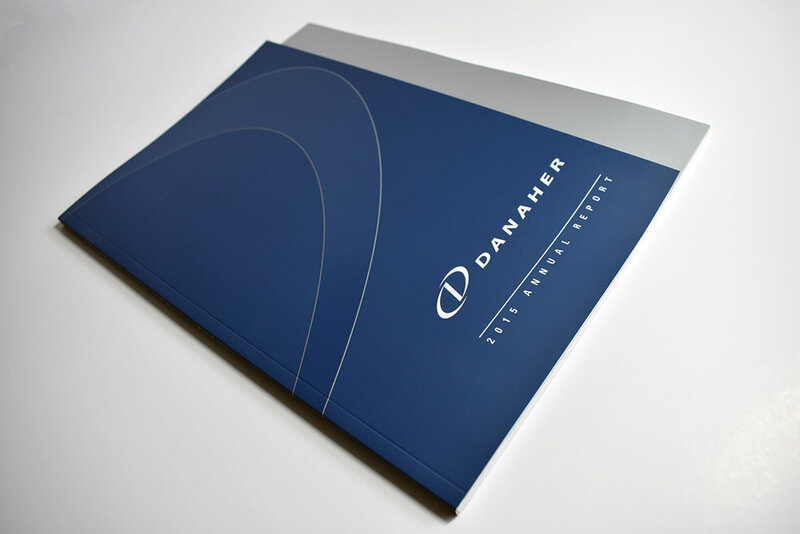 Since 2007, ROI has produced all annual reports for the Danaher Corporation, headquartered here in Washington, DC (NYSE: DHR). Many are winners of prestigious design awards, but, most importantly, all were hailed by corporate leadership as signature pieces that clearly, crisply and dynamically presented the breadth and depth of the corporation’s growth and accomplishments across the respective year. 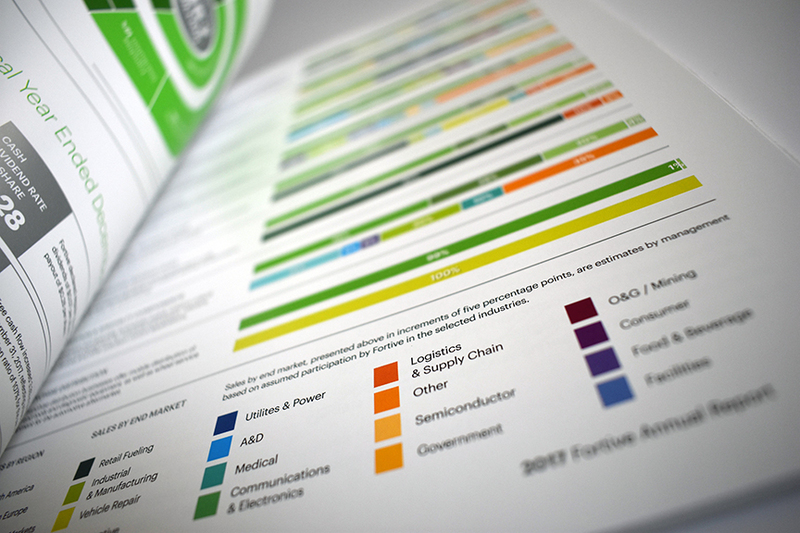 Danaher split into two companies in July 2016, resulting in the creation of Fortive Corporation (NYSE: FTV), a diversified, industrial growth company. 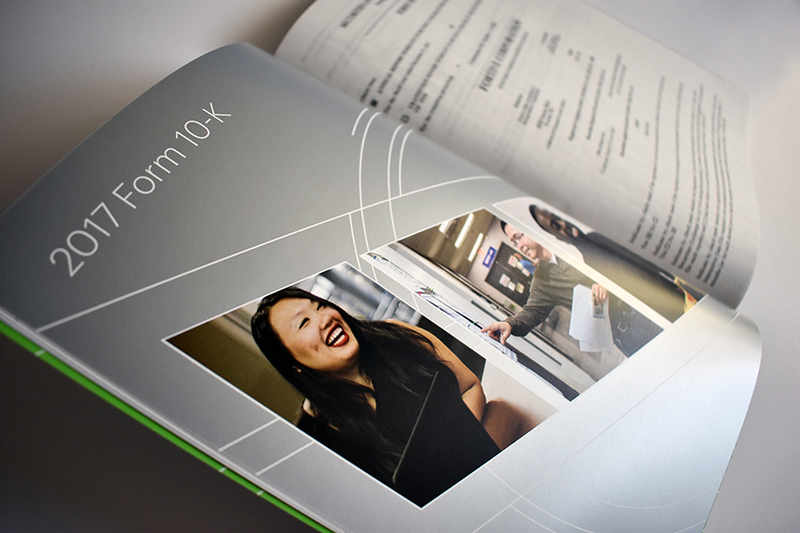 At that time, ROI was engaged to create Fortive’s first-ever annual report. Why? 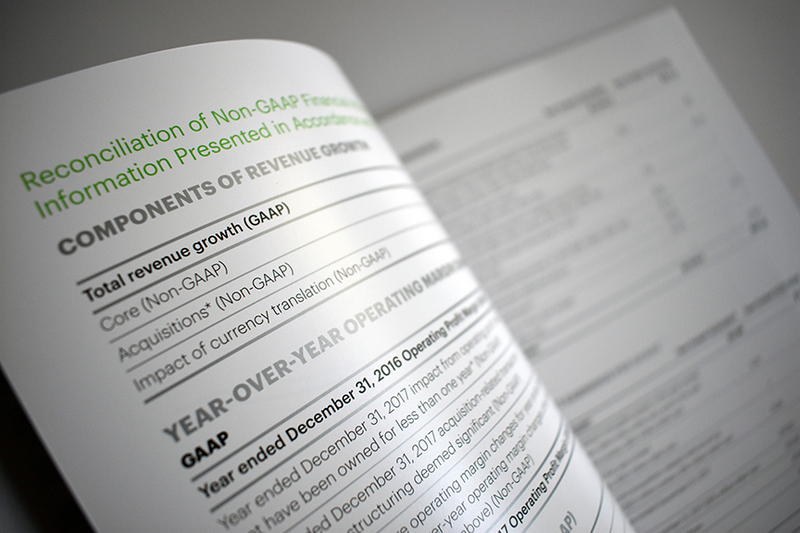 We like to think it’s because ROI’s design and copy teams are fully conversant with the strategic, business aspects of annual report development, carefully and artfully tethering key facts to this essential legal document, while also imbuing each with a signature look and feel uniquely spotlighting the corporation it represents. 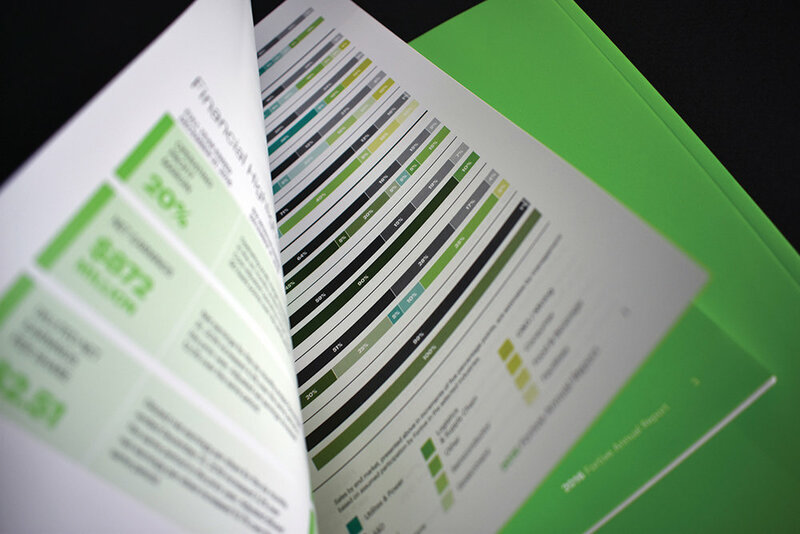 ROI’s resources for and abilities to cost-effectively produce both traditional and interactive digital annual reports are impressive, as is our collegial, proactive approach to working with internal, investor relations and marketing leaders and teams.